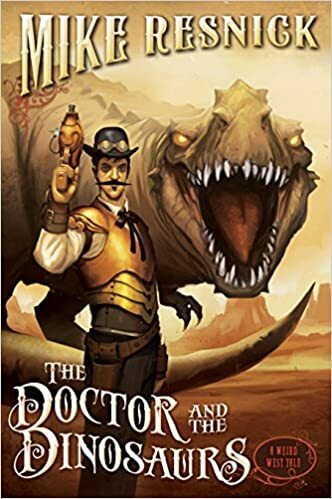 I like the dinosaur cover! Wow! These do look quirky. Those are pretty quirky - but look fun! I don't know why, but they both call to me. I've got all of my TBR books packed up in boxes right now. It makes me want to dig them out and see what quirky ones I have. I don't think they'll beat yours! Quirky is right! Haha. These sound like a lot of fun, Lark. I'm trying to think if I have any quirky books on my shelves. None that I can think of off the top of my head, unfortunately. The most quirky book languishing on my TBR is probably Bats of the Republic. I read about half of it and put it aside two years ago. I need to get back to it. It is actually two books and has drawings and notations in it. Or it could possibly be a book in a book: the one set in the future written by someone in the past... in any case, all is revealed in the end...which is an actual envelope with a separate letter inside. Quirky is right! I love the fun covers. I don't think I have any quirky books on my shelves. Or maybe I do and I've forgotten about them! I like the covers too. I would probably choose the dinosaur book. I see them as similar to dragons even though dinosaurs walked the earth whereas dragons are mythical. 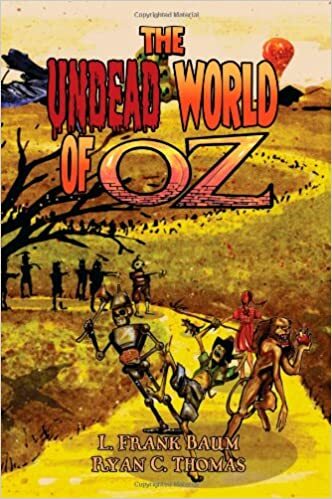 To be honest, I always found the Oz books pretty weird myself, so this one could just be the latest in the series!